Eager children and their families can experience the joy and magic of the holiday season with a visit to the Simon® Santa Photo Experience at Treasure Coast Square. Children can whisper wishes and capture photo memories with Santa beginning Saturday, November 18th at 9 a.m. in the Old Navy Court. After saying hello to all the good little boys and girls, Santa will lead the mini-parade of families through the mall, past the Food Court and into the Regal Theater (Regal Treasure Coast Mall Stadium 16) where families will be treated to a showing of the holiday classic “The Polar Express” at 10 a.m. for just $1 a ticket! All proceeds will benefit The Salvation Army of Martin County. Treasure Coast Square also provides children with special needs and their families with an opportunity to enjoy this time-honored holiday tradition through a sensory-friendly Caring Santa event in partnership with Autism Speaks. 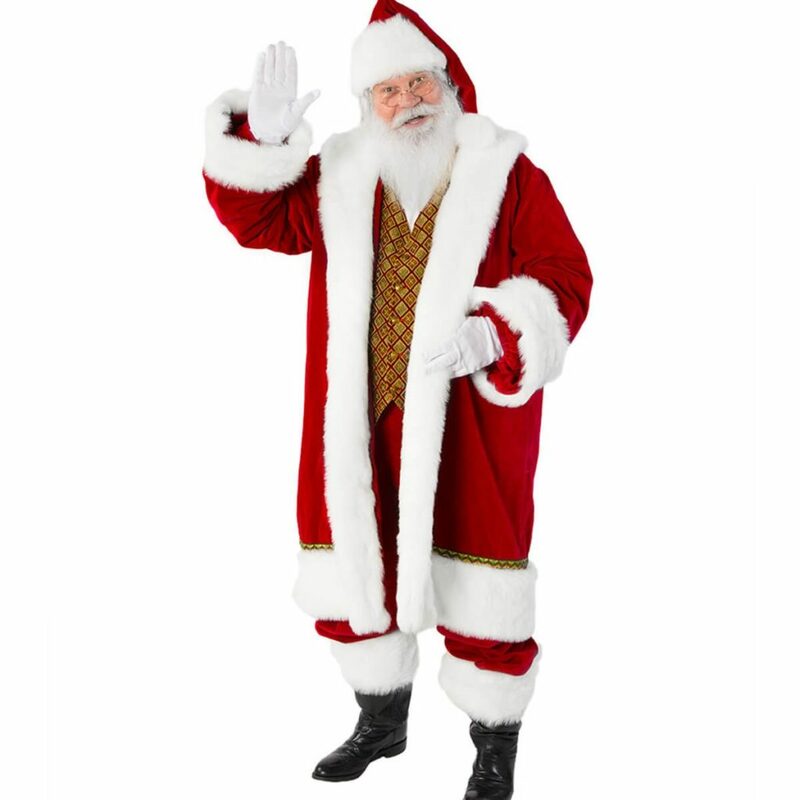 Caring Santa will occur on November 19th and December 3rd at 10 a.m. prior to mall opening. Guests can register in advance at simon.com/caringsanta. The popular Pet Photo Night returns to the Simon Santa Photo Experience at Treasure Coast Square this year. Many pet owners view their pet as an integral member of the family and are just as committed in caring for their pets as their “human” family members. Pet Photo nights are hosted after regular mall closing and the set gets an extensive cleaning following the event to remove any potential risk to allergy sufferers. Pet Photo Night will be Sunday, December 10th from 6:30 to 8 p.m. The local presenting sponsor is Pediatric Dentistry of the Treasure Coast and Orthodontics – Dr. Arias, located at 1316 SE Port St. Lucie Blvd. in Port St. Lucie. For more information, please visit www.DrArias.com.